A brand new world premiere! Why See When We're Gone? 14th Century London was a sorry affair, illness, death and deprivation plagued its streets but for Todd, the small matter of the Black Plague won't stem his creative juices. Whilst his fellow English-men fall to ruin around him Todd strikes out to produce great art in a time of great need. 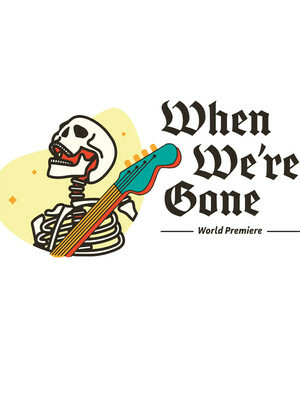 Directed by Michael Baron, with words by Alana Jacoby and music by Scotty Arnold, When We're Gone is a wild mix of modern-day characters, pop-punk tunes and tragic historical events, which will leave audiences amazed, enlightened and entertained. In this strikingly new and highly creative musical explore what life is really all about. Seen When We're Gone? Loved it? Hated it? Sound good to you? 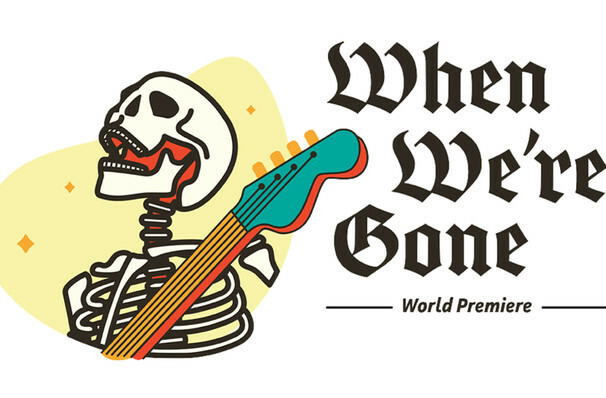 Share this page on social media and let your friends know about When We're Gone at Lyric Theatre of Oklahoma. Please note: The term Lyric Theatre of Oklahoma and/or When We're Gone as well as all associated graphics, logos, and/or other trademarks, tradenames or copyrights are the property of the Lyric Theatre of Oklahoma and/or When We're Gone and are used herein for factual descriptive purposes only. We are in no way associated with or authorized by the Lyric Theatre of Oklahoma and/or When We're Gone and neither that entity nor any of its affiliates have licensed or endorsed us to sell tickets, goods and or services in conjunction with their events.